Northern Virginia based Fort Hunt HS Girls Rugby team is looking for an Asst. Coach for the 2018 season. The Assistant Coach would also be primary coach for the growing Middle School Girls program. 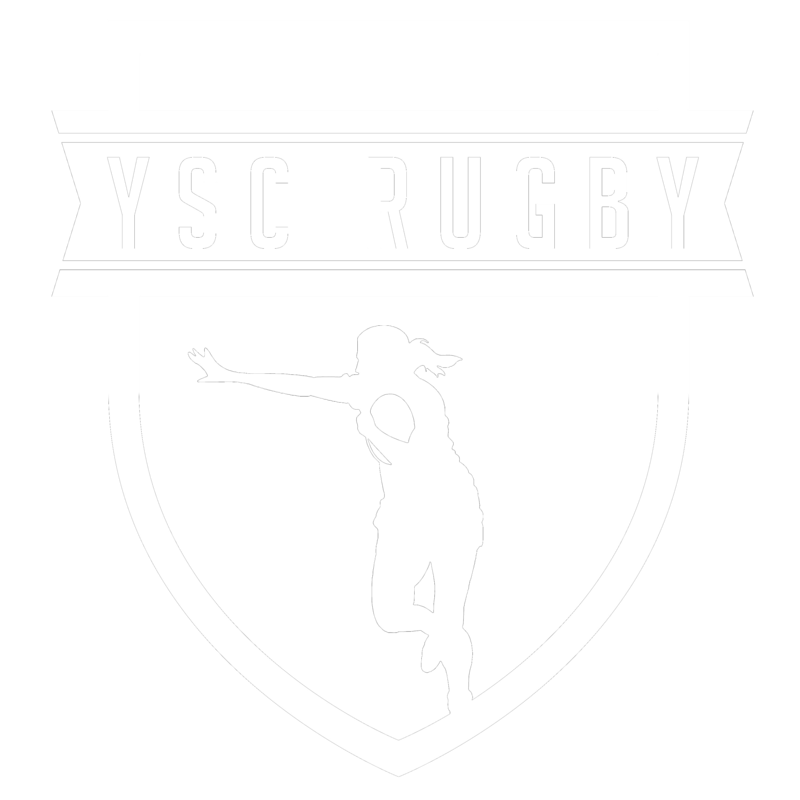 The Fort Hunt Girls HS and MS Girls Rugby teams are based out of West Potomac High School in Alexandria, VA (just south of Old Town Alexandria). Head Coach will take the lead on planning, instruction, and game theory. HC welcomes new ideas as long as it fits into the philosophy of growing confident and creative female rugby players who play into college. Asst Coach must be Level 100 Certified, but should have a Level 200 Cert in plan. The Fort Hunt program will provide financial assistance (for Level 200 course) if obtaining Level 200 Certification during the 2018 spring season.